An excellent aided & autonomous arts and science college to shine in life. NGM college is an autonomous Institution supported by government of Tamilnadu. 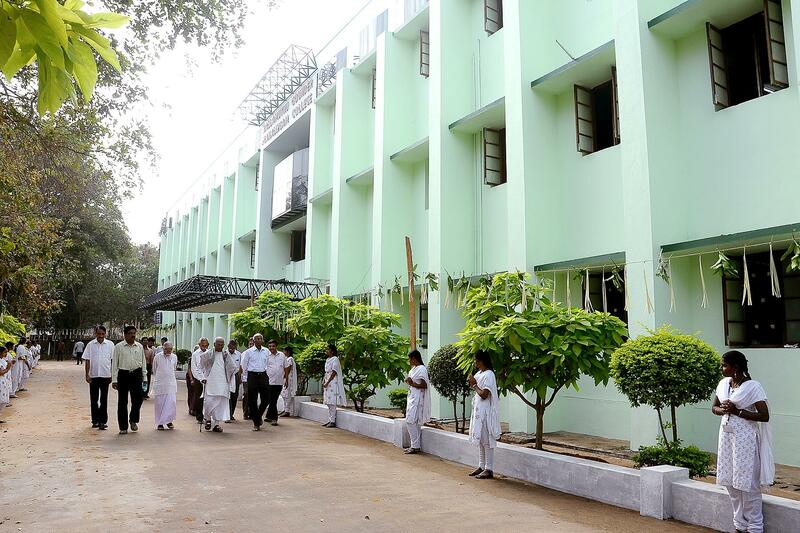 Initiated by a great person, Pollachi N.Mahalingam, college maintains its standard from 1965. College admission will be finished on 1st day of announcement of results. I could say getting an admission in NGM college is wonderful and the student is lucky. No negative remarks I have found. College life is very good the management provide great opportunity to us like studies sports extra curricular activities i was so happy and enjoy my college days. 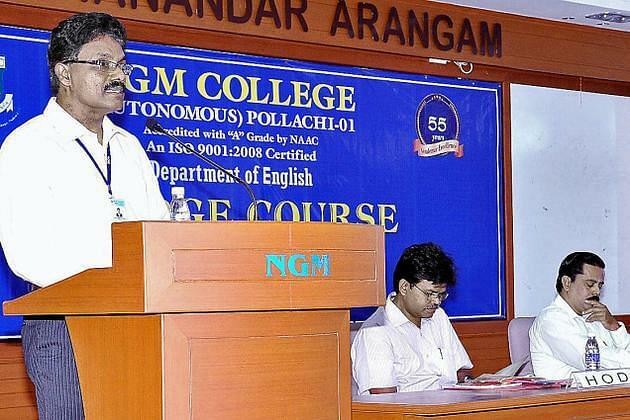 NGM College (Autonomous), Coimbatore, Tamil Nadu, Understanding the requirement of superior quality education for the youth of this generation, the NGM College was established in the year 1957 by the patron Dr. N. Mahalingam. With more than 55 years of experience, the college offers a wide array of programs to fulfil the specific needs of the youth. The whole sole vision behind the establishment of the college was to create a college which imparts academic excellence to the students on a national level.The college aims at the holistic development of the society and the self by inculcating high standards of education among students and creating them ethically strong, socially committed, culturally rich and responsible citizens. - 41.6 Kms from Coimbatore Junction Railway Station, via road. - 56 Kms from Coimbatore International Airport, Mumbai via road. -54 Kms from Coimbatore North Bus Stand, via road taxi. Ensured Human excellence: One of the major priorities of the college is to create Human excellence for the students. This human excellence helps the students in elevating from the basic level of education to the superior level of brilliance and excellence. The college ensures complete training of the intellect as well as refinement of the heart of students to maintain this human excellence. Amazing Career Guidance: Another significant priority of the college is its extra ordinary career guidance cell. The college exposes all its students to all the possible avenues of job opportunities also including entrepreneurship in order to ensure their improved employability. There is an availability of eminent faculty members who are always committed to guide the students according to their calibre. Socially Oriented Learning: The College lays additional emphasis on the learning oriented towards the society. They believe in spreading awareness about becoming humane and upholding the social cause of unity in diversity. Outstanding placement cell: The College has imparted superior quality of education to all its students ensuring both intellectual awareness as well as overall excellence. The amazing placement cell available in the college offers numerous campus recruitment opportunities for the students to create their bright shining future. Some of the reputed companies who visit this college for campus drive include Cognizant Technologies, Wipro, TCS, Airtel, Infosys, Wipro, HP, Digital Global Soft and many more. 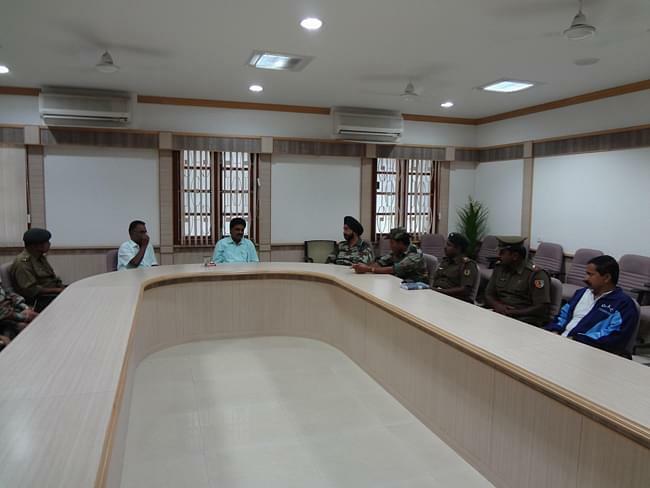 Effectual overall development: The college lays equal emphasis on the overall development of the students by providing them with significant opportunities of various extracurricular activities including NCC and NSS. Entrance exam 50 out of 40 marks.